to working programmers, students, and researchers. 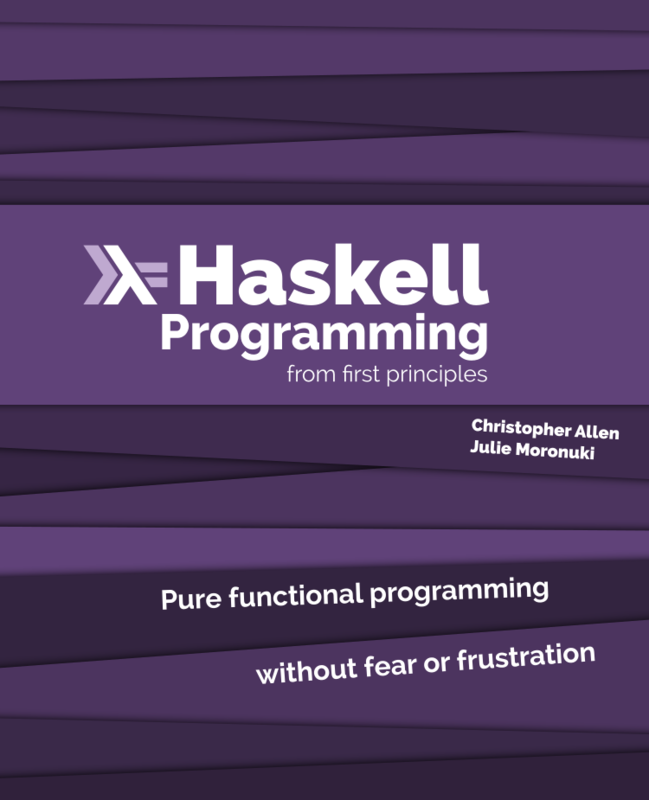 Haskell Programming from first principles. 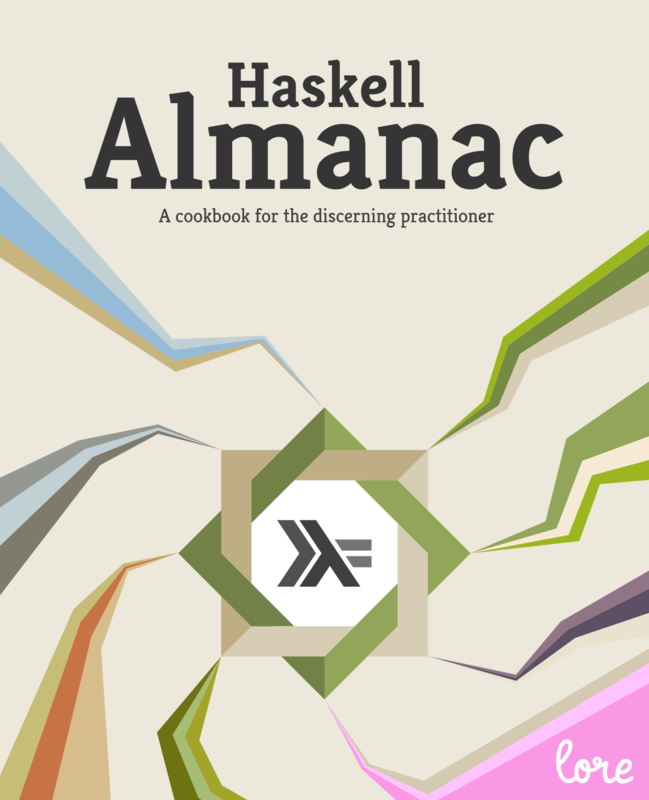 Our focus is on bringing the pedagogical methods and process that gave birth to the Haskell Book to more topics and fields.